Dubai, UAE – BASE, Dubai’s home-grown super club, announces an incredible line-up as 2017 turns into 2018. The UAE’s top nightlife venue launches GRND CTRL, a new house music haven featuring world renowned techno, deep house, and electronic DJs. With artists like Desiigner, James Zabiela, Cathylicious, Fat Joe, and Marco Carola performing in December; and AKON, DJ Ruckus, Tyga, A$AP Ferg, 2ManyDJs, DJ Nasty, and DJ E-Feezy taking to the BASE stage in January, there’s no excuse for not bouncing into the new year at BASE. GRND CTRL is the new house music night at BASE regularly taking place every Thursday, featuring electronic, deep house and techno DJs. James Zabiela, one of the most prolific DJs and producers on the planet and winner of ‘Best international DJ’, takes a break from his Ibiza residency to kick off the new event on December 21, with 2ManyDJs, and Hugo Bianco and Marco Faraone taking over in January. From his number 1 hit ‘Panda’ to assisting Kanye West on his Life of Pablo album, Desiigner has become an international sensation over the last two years, and taking the stage on Friday December 22, Desiigner will be banging out the tunes at BASE as the festival vibe gets the festive season underway in Dubai’s Design District. Kicking off his Dubai residency, Marco Carola will headline the BASE stage on Thursday December 28 to inaugurate his new ‘home’ in Dubai. 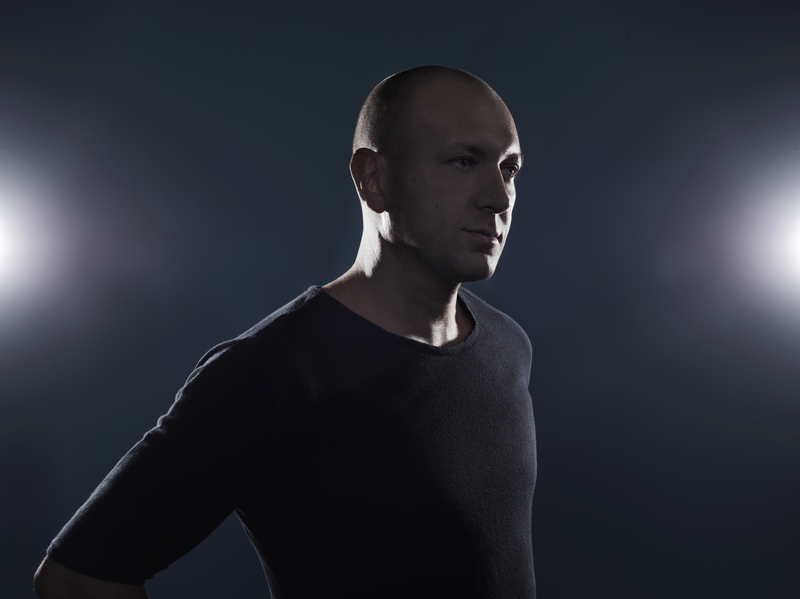 Over twenty years in the industry and Marco is still one of the most respected artists amongst the techno scene. With multiple critically acclaimed albums and his newest release ‘Play it Loud,’ BASE will vibrate on December 28 when he gets behind the decks just before the end of the year! Cathylicious by Cathy Guetta is another world-class Ibiza resident that brings her unique style to BASE on December 29 for the ultimate night of hip-hop, R&B, and funk as the crescendo builds to New Year’s Eve. Fat Joe returns to BASE on December 30 to bring us into the early hours of New Year’s Eve. Shooting to global superstardom with smash hit ‘What’s Luv?’ featuring Ashanti, the artist has returned to Dubai on a number of occasions, even filming the video for last year’s single, ‘Cookin’ in the Dubai desert sands. Fat Joe will set the stage for New Year’s Eve on December 30, so Dubai can drop the BASE on 2017! The ultimate New Year’s Eve party, Carnival Around the World is ‘the’ place to countdown the clock for everybody, who is anybody! Take the lead from Marco Carola, Desiigner, Cathy Guetta and Fat Joe, and make Dubai’s home-grown super club your NYE party-house. Rock your way into the New Year at BASE! Setting the unbelievable standard at BASE for 2018 is AKON, the chart-topping icon who has collaborated with international artists including Lady Gaga, Gwen Stefani, Michael Jackson, and Eminem. With 5 Grammy nominations, and 45 ‘Hot 100’ songs under his belt, AKON will ‘Smack That’ at BASE for a supercharged start to 2018. Hugo Bianco has been at the peak of powers for more than a decade, solidifying his place as one of the foremost DJs on the planet, while Marco Faraone, known for super-festivals like Tomorrowland and Extrema as well as a residency at the famed Tenax club in Florence, will also take to the stage for the second instalment of the new BASE ‘GRND CTRL’ house music party! DJ Ruckus, hailed by GQ as ‘the most sought-after DJ in the world,’ gets the first weekend of the year into full swing. His high-energy sound has led him to play for an array of industry leaders and he has become a regular at the world’s top nightclubs. Ruckus will take to the decks at BASE, the top nightclub in the Middle East, on Friday, January 5. There’s a Russian takeover at BASE on January 6 to celebrate the Russian Christmas! Acclaimed international DJ Olga Busova joins DJ Smash, the highest paid and most successful DJ in Russia, and number one selling DJ Egor Kreed for a night of funky Russian beats and chart-toppers at BASE. After celebrating his birthday in luxurious style at BASE last month, Tyga returns on January 11. If his last visit was anything to go by, clubbers are in for a wild night! A$AP Ferg was always going to be a star. 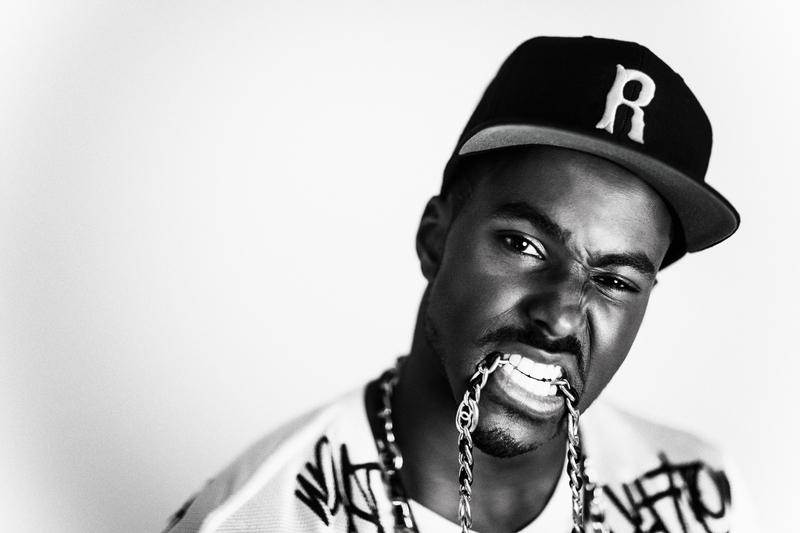 Since launching his own fashion company with celebrity endorsers while still in school, he has become the face of Harlem hip hop and recently collaborated with Nicki Minaj on his ‘Plain Jane’ remix. 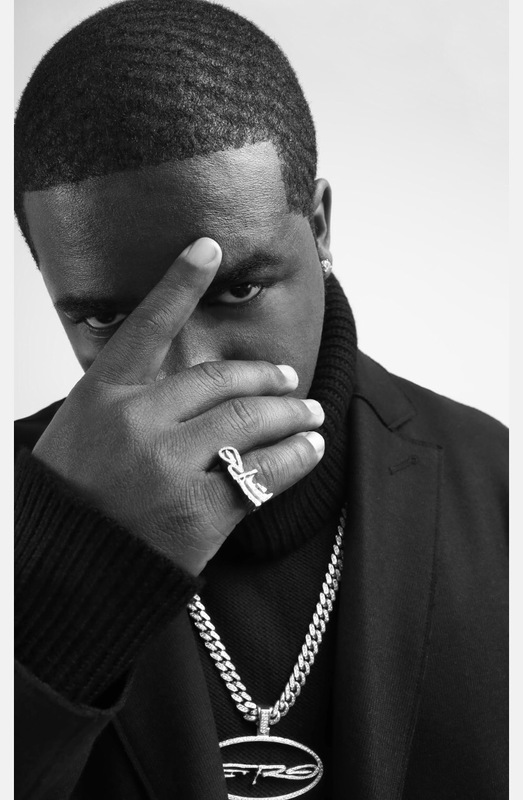 Ferg takes to the mic at BASE with his distinct style of rap and melody on January 12. Few are as renowned in the industry as 2ManyDjs. The duo has been delighting fans with their eclectic style of blends since 1999 when they shot to fame on their radio show, ‘Hang the DJ.’ Expect to hear plenty of classics re-styled and remixed at BASE house night GRND CTRL. DJ Nasty has collaborated with artists from Pitbull to Ludacris, Lil Wayne to Flo Rida, and now brings his own authentic beats to BASE on January 19, for a funky, hip-hop styled set that’s sure to have the house rocking. BASE will host a special guest performance on January 20, with an internationally renowned artist. Although the home-grown super club is keeping this one close to the chest, they assure that this one is going to be big – BASE big! Instrumental in the development of the electronic scene in the early 90s, Marco Carola took the flourishing techno scene of his hometown in Napoli to the rest of the world, and in the process became a global superstar and ambassador of techno. Carola will play the second show of his new Dubai residency at BASE on January 25. Get ready for techno! The ‘Wolf of South Beach’ DJ E-Feezy, Lil Wayne’s official DJ, has stunned crowds around the world and become an iconic part of Miami’s club scene. 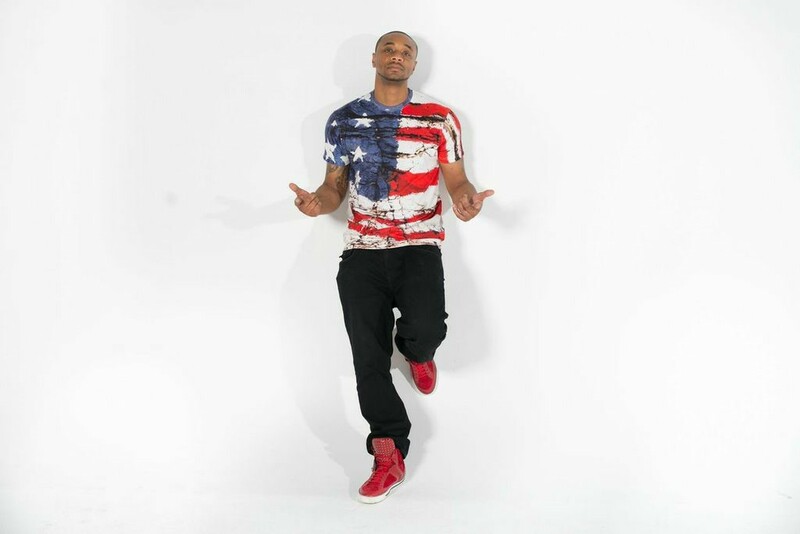 Often joined on stage by acts like French Montana and Timbaland, DJ E-Feezy rounds off January’s incredible line up at BASE.